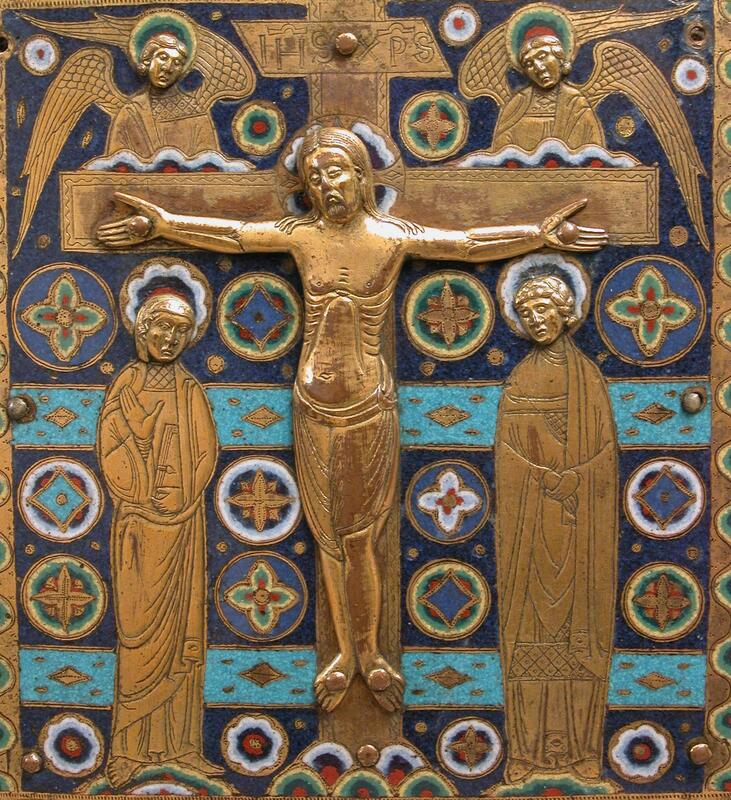 This page highlights Artstor content related to the Early Christian, Byzantine, Carolingian, Ottonian, Romanesque, and Gothic periods in Europe, which include images of mosaics, stained glass, tapestries, illuminated manuscripts, ivories, churches, and cathedrals. Image credit: French. Tabernacle. ca. 1200-1210. Image and data courtesy the Metropolitan Museum of Art. You can save these groups as your own and modify them by opening a group, logging in to your registered Artstor account, selecting "Organize" from the top menu, and then "Save image group as..." To add or remove images, open your copy of the group and begin editing. Try these sample search terms to find images related to Medieval studies. Don't forget to use the search filters to narrow your results. Columbia University has shared more than 1,800 Virtual Reality Panoramas, which allow scholars and students to explore architectural monuments in 360 degrees. The collection includes important examples of medieval architecture in France, Italy, Turkey, and the United Kingdom. Of particular note is the extensive coverage of cathedrals and abbey churches throughout France, including Notre Dame and Sainte-Chapelle in Paris, Amiens, Autun, Bourges, Chartres, Cluny, Laon, Lyon, Mont Saint Michel, Reims, Rouen, Vezelay, and many other locations. When used in conjunction with the still photography and architectural plans also available in the Digital Library, these panoramas allow Artstor users to fully visualize and analyze complex architectural structures and their decorative schemes.